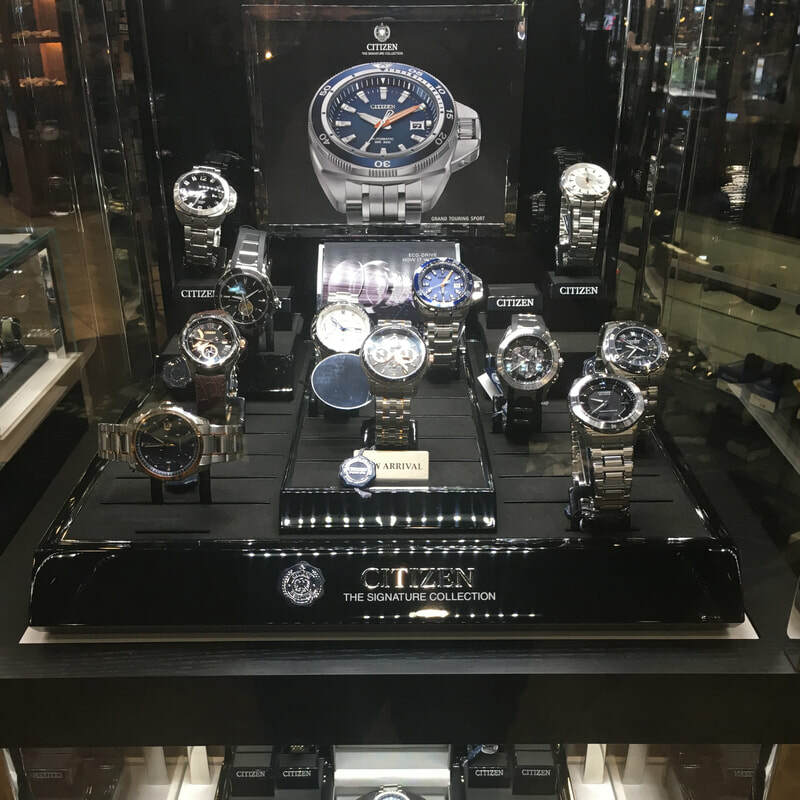 If all you need is a new watch battery, nothing could be easier. 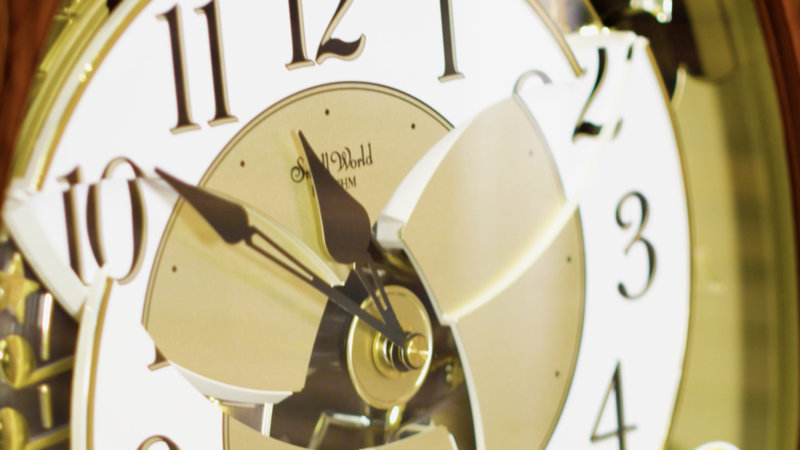 $5 gets you a new battery including tax and installation. 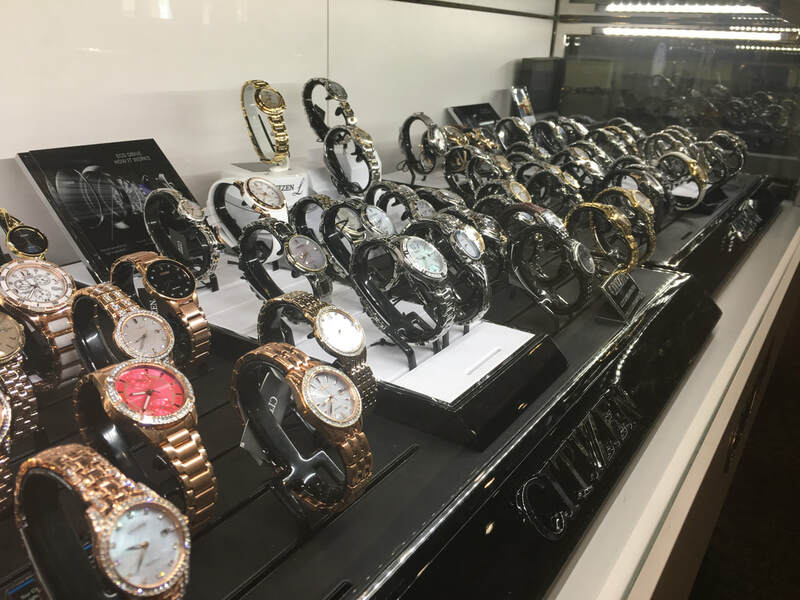 We offer South Dakota's largest selection ​of new and used clocks and watches. In a throw-away society, it's nice to know you have the option to just get something fixed, and fixed right the first time. It's always a hassle to find the right new watch battery. 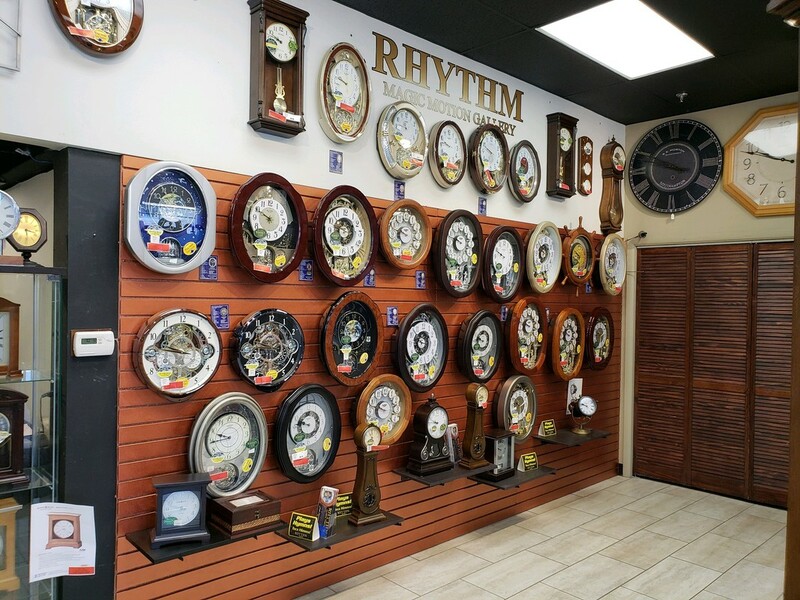 Let the experts at The Clock Shop get you ticking in minutes - and for only $5 flat. Browse the store for that "just right" piece for your home or office, including attractive, modern timepieces and unique, fully restored antique clocks. From a distinctive modern watch to a restored, one-of-a-kind antique, you're sure to find a watch that will look great on your wrist. Ask about our layaway and warranty options. 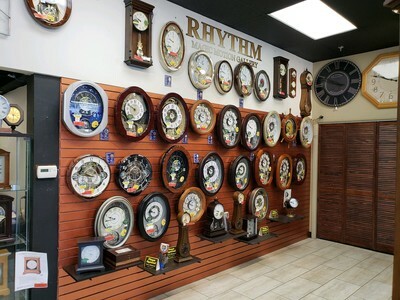 With FREE estimates, make The Clock Shop your first call. 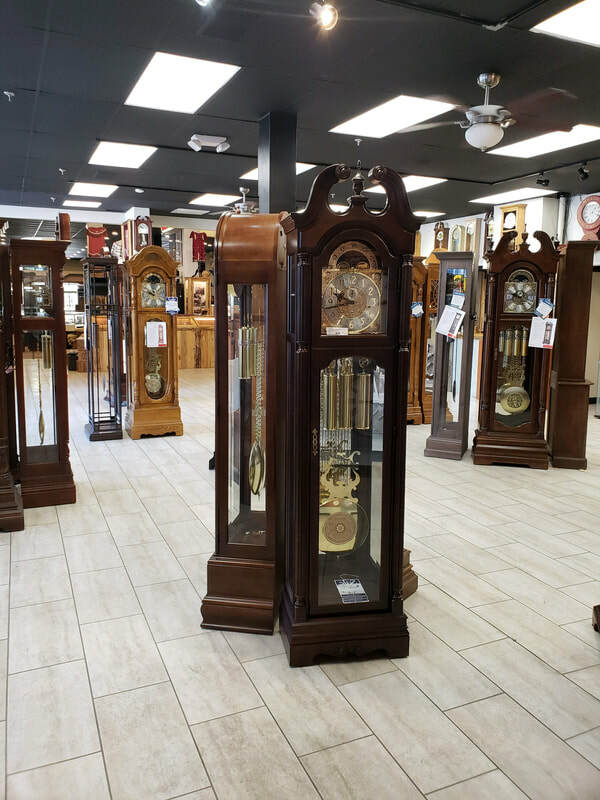 Bring your clock in, or have us make an in-home service call. 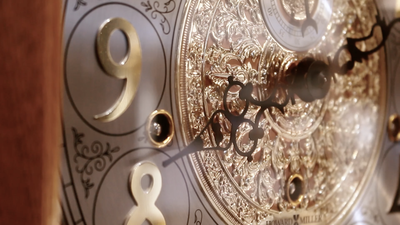 From tune-ups to complete restoration of the movement, there are few instruments we can't repair. 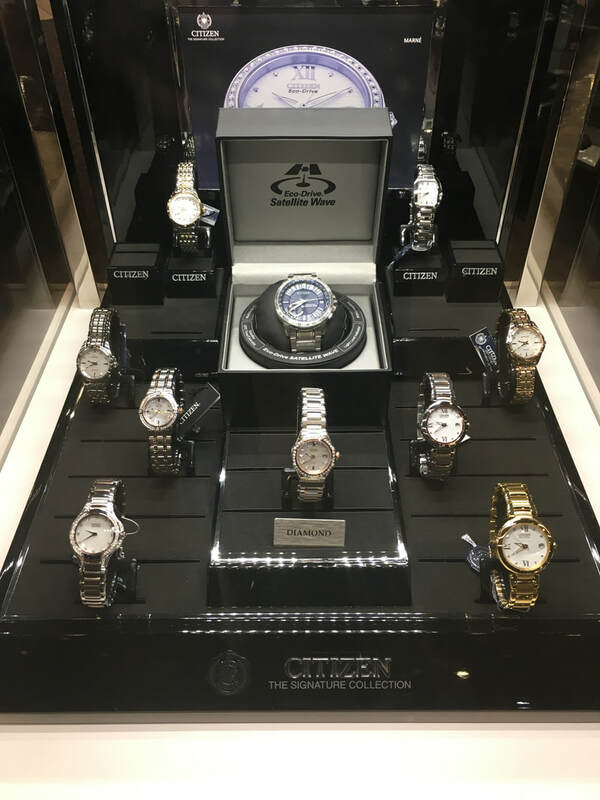 The Clock Shop performs large and small watch repairs, so instead of just chucking your watch away, let our experts get it working again. If you have a clock, watch, or piece of jewelry you're ready to part with, we're always looking to buy at our sister store, Presidential Pawn. 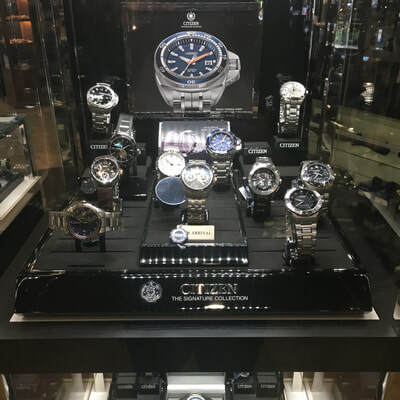 ​We buy gold, silver, precious stones, and more. 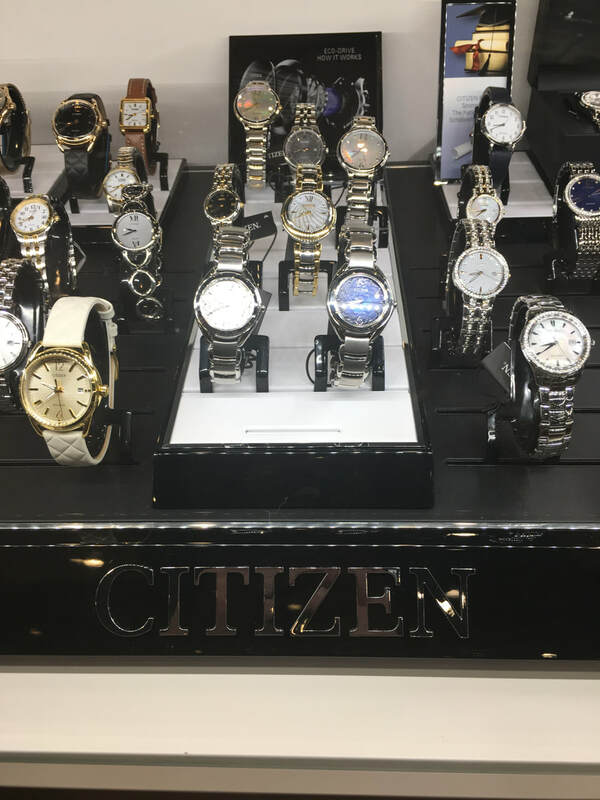 Be sure to visit our sisters stores while shopping downtown Rapid City.